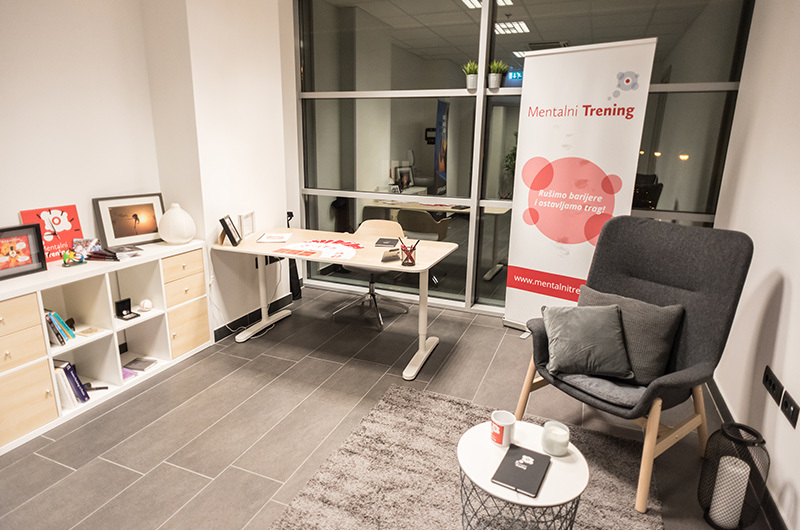 Mental training includes unique type of training, approach and tools with an aim to enhance mental skills people who want to achieve their full potential. Using cutting-edge technology, our Centre is dedicated towards improvement of perception, development of focus and enhancement of emotion management skills. We train people to get the best out of them. We have gathered a team of top experts and we have the best available technology on the market. How to be calm, focused and self-confident? We do not give answers, we help you to become the person you want to be.